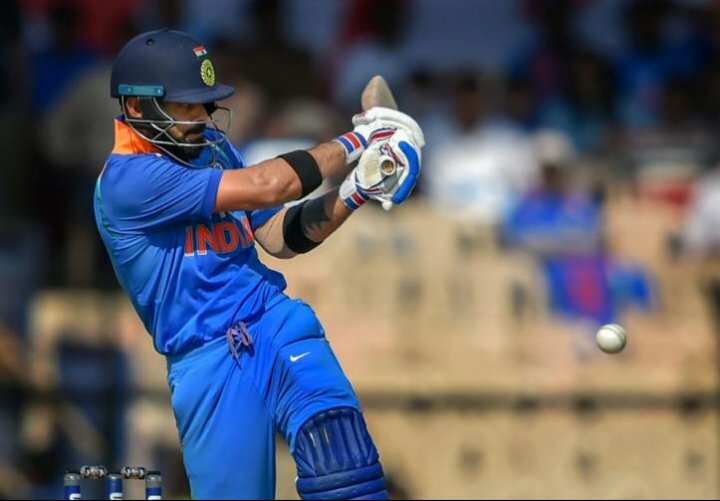 There is no doubt that Virat Kohli is at the top of the ODI rankings. Due to his consistent performance, the Indian captain is considered to be the best cricketer at the present time. The highlight of Virat Kohli is that the hunger of runs is never lost in him. One more thing that makes him special is that he improves the mistakes and moves forward. 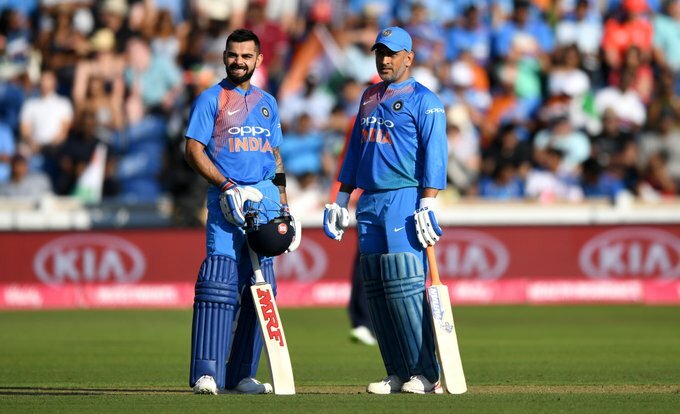 At this time, the Indian captain occupies the number one spot in ICC one-day rankings and is ahead of many other good players. Even after this there are some players who can challenge the top position held by Virat Kohli. So Today, we will talk about 5 such players, who can clinch the top position form Virat Kohli in future. This player is at the forefront of playing consistent sports for Pakistan for all three formats. In the short time, Babar Azam proved himself one of the future stars with his tremendous technique. Babar Azam averages about 52 in one day cricket, which is quite good. Right now he is in 6th position in the ICC ODI rankings and can ascend further and can also take the golden place of Virat Kohli in the ICC rankings, but he still needs to work harder and perform better. Kane Williamson is known for his calm character in the field. 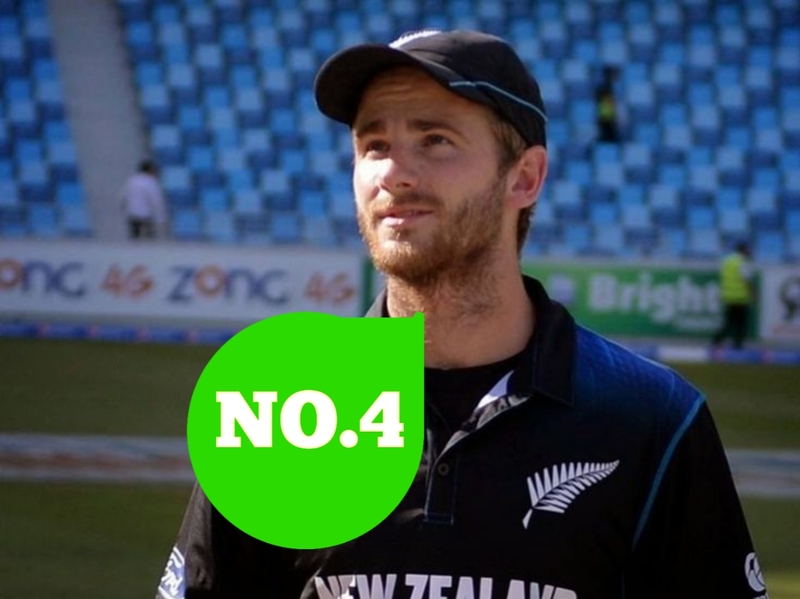 He is considered to be the key part of New Zealand's batting order. The special thing is that he perform tremendously in all the three formats for Kiwi's and show persistence in every situation. In the one-day cricket, this Kiwi captain's averages about 47 and it can not be said less than anywhere. 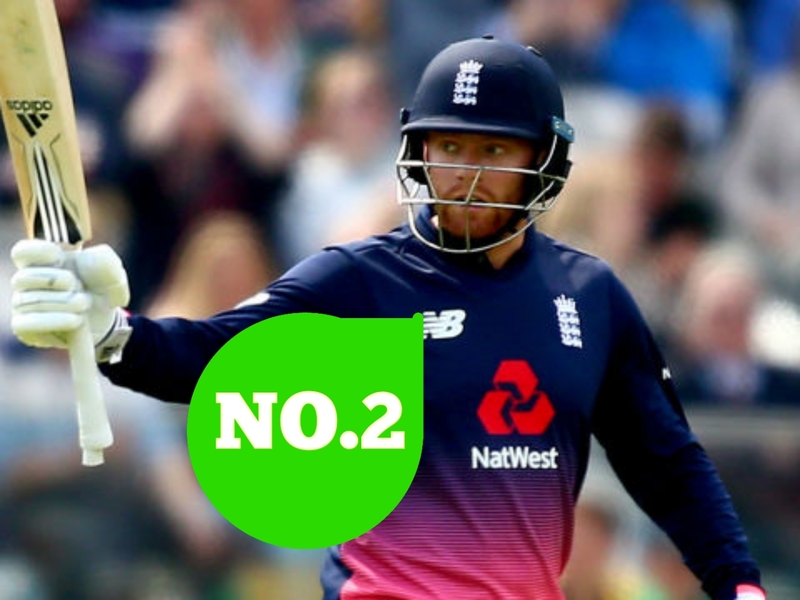 Kane is currently in 8th position in the ICC rankings, but he has the ability to achieve the first place on the basis of good performance. Shikhar Dhawan is considered to be a white ball dasher. Dhawan plays a leading role in the Indian top order along with Rohit Sharma. While, Aggressive batting is a special part of his game. Popularly known as Gabbar, has made a great contribution to the team's victory by opening with Rohit Sharma several times. Dhawan is currently the 5th in the ICC rankings but to get the first place, there will be a need for some hard work and consistency. In the current England team, this player is the most dangerous batsmen and proves to be a headache for the bowlers. His role in the England team will be very important for the ICC World Cup to be held next year. At this time, he his in 10th place in the ICC ODI rankings, but he has the ability to get first place if he continues his form. Although it seems difficult to do so, nothing is impossible in cricket, this is the final truth. Hit-Man Rohit Sharma and has the habit of scoring daddy hundreds. Rohit Sharma, who holds the record of most double centuries (3) in one-day cricket and also has the record of making most 150 plus score. 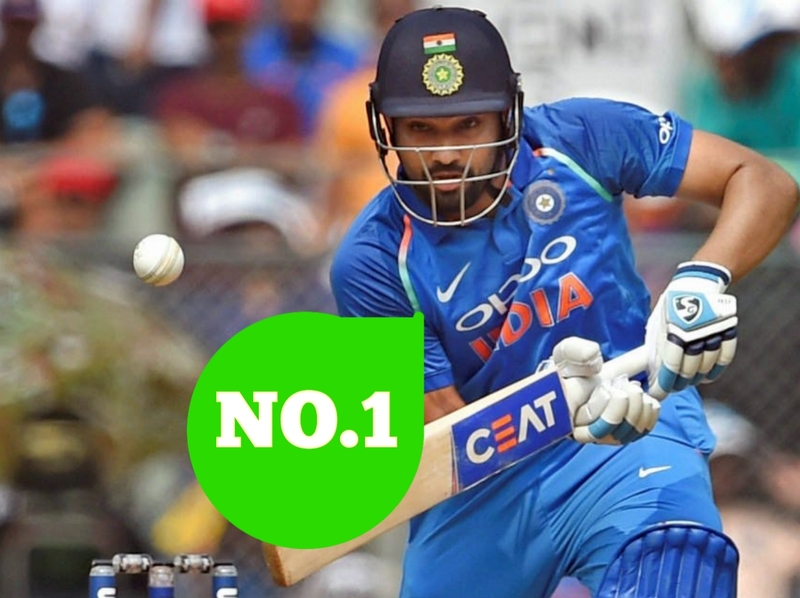 Currently Rohit Sharma is the strongest contender for removing Virat Kohli from number one in the ICC rankings. He his placed second in the ODIs just behind Virat Kohli at this time.